Remember my addiction to funky salads? 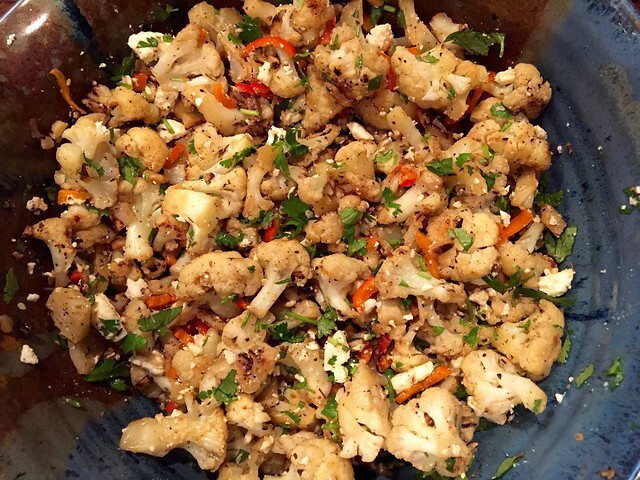 Well, sign me up for a BIG BOWL of Charred Cauliflower Salad! We’ve learned that roasting vegetables does weird and wonderful, flavorful things. Well so does charring in a pan. This salad, like several recipes featured here at Idiot’s Kitchen, was first made for me by my friend Jen in Minneapolis. 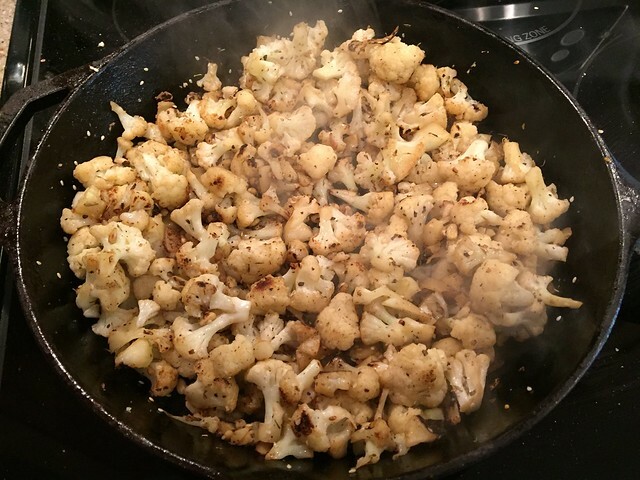 She took a recipe for roasted cauliflower and figured out the pan charring method. Then she made a big bowl and brought it to the symphony carpool! It is SO good! You definitely need to try this one. 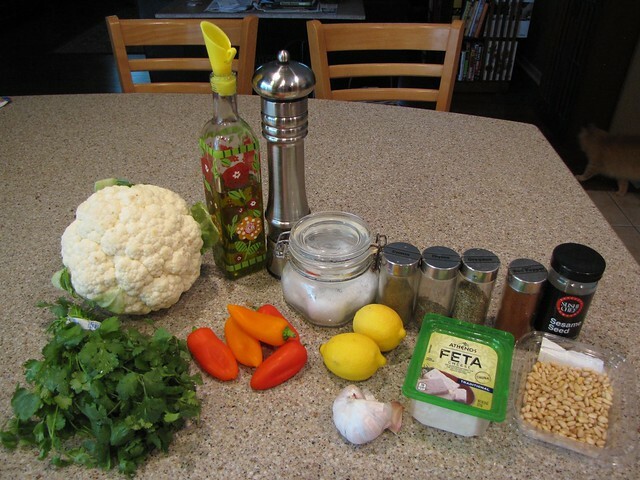 Cauliflower, Bell Pepper (big or little – any color), Garlic, Lemon, Olive Oil, Cilantro (or parsley), Feta Cheese, Pine Nuts, Cumin, Thyme, Oregano, Cayenne, Smoked Paprika (not pictured), Sesame Seeds, Salt & Pepper. 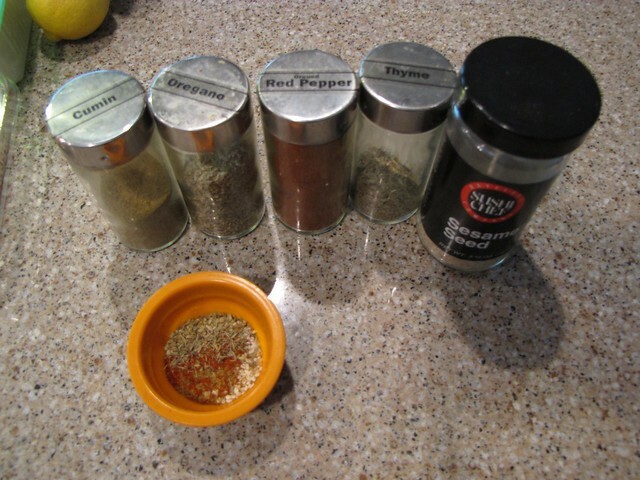 A note about the spices – the original recipe called for Zataar, a middle eastern spice blend. I didn’t have any and neither did my store – although I later found it at Penzeys (spelled Zatar) and at Spice & Tea Exchange (spelled Zahtar). 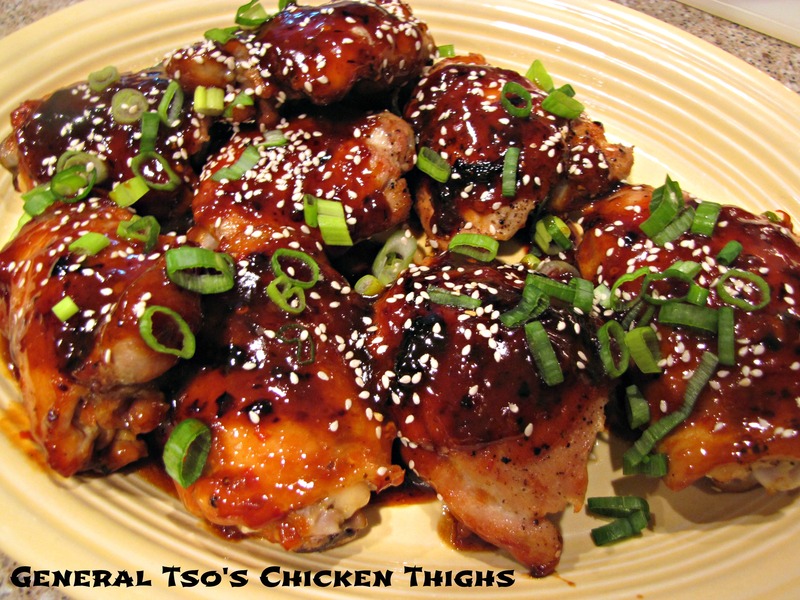 In a small bowl, combine 2 teaspoons sesame seeds, 1 teaspoon cumin, 1/2 teaspoon oregano, 1/2 teaspoon thyme, and a dash of cayenne pepper. I also later added 1 teaspoon of smoked paprika which really made a big flavor boost. Combine all the spices and set aside. You can really put whatever spice blend you’d like or have on hand in this salad. It’s very adaptable. Next time I might try a more Italian seasoning and add some fresh basil and maybe a chopped tomato. Lots of options. 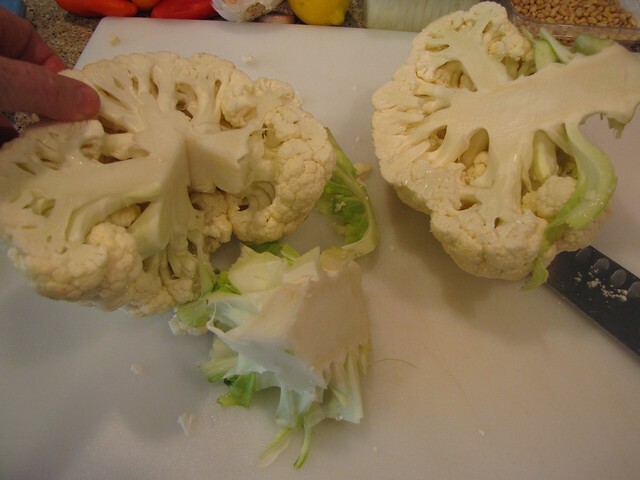 Rinse a whole head of cauliflower and dry it thoroughly before cutting. 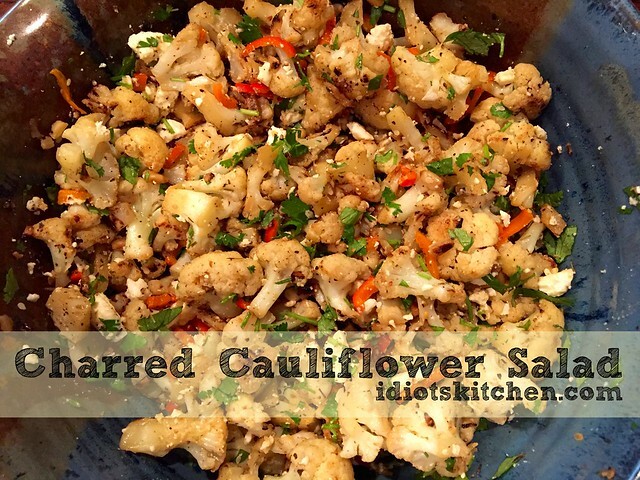 Any water left on the cauliflower will splatter in a big way in the hot pan. Cut the cauliflower in half and cut the wedge of the core out. 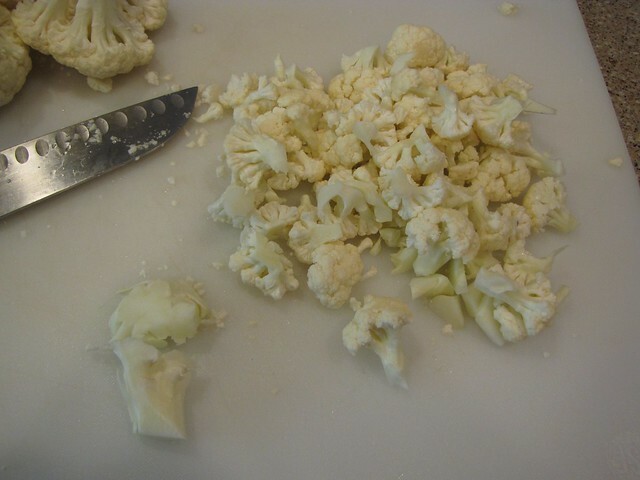 Use a knife or your fingers (fingers almost work better) to cut or break apart the cauliflower florets into pretty small, bite sized pieces. Use the knife to cut up the pieces of tender stems too. They taste just as good as the florets. While you’re chopping, finely chop 1 clove of garlic and about 1/2 cup of bell pepper. You can use a regular red, yellow, or orange bell pepper but I happened to have a bag of cute, tiny peppers in the fridge to make Cream Cheese Bacon Poppers (also a Jen recipe) so I used them instead. Turn on your vent fan if you have one because we need a smoking hot pan! 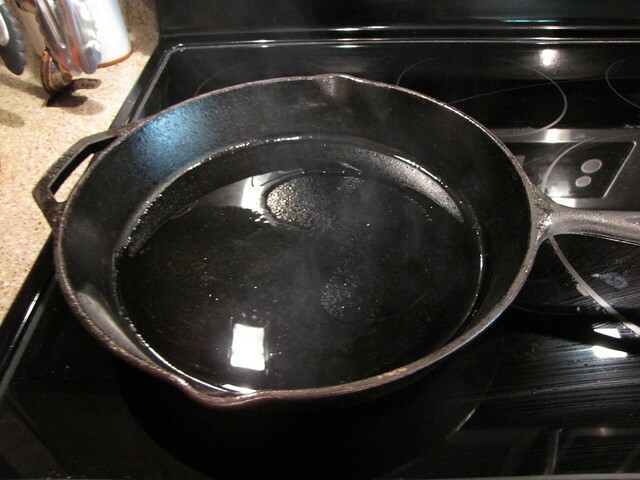 Pour 2 Tablespoons of olive oil or vegetable oil in a large pan (mine is a 12″ cast iron but any big pan will do) and heat on high heat until the oil starts to smoke just a bit. 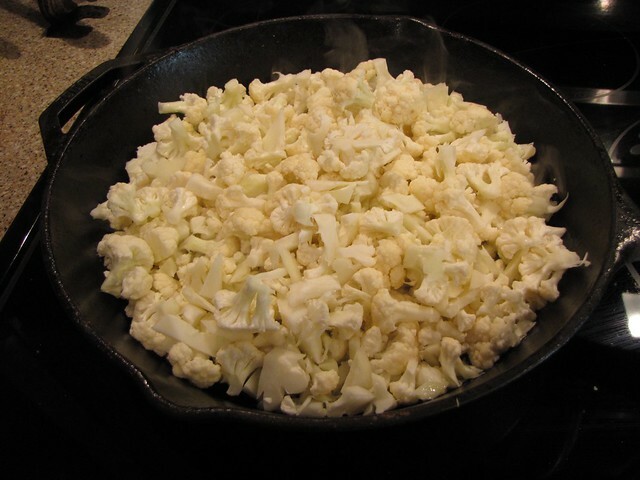 Carefully add all the chopped cauliflower to the pan. Don’t be tempted to stir it right away. Let it sit there in the smoking hot oil and get a nice little char happening. 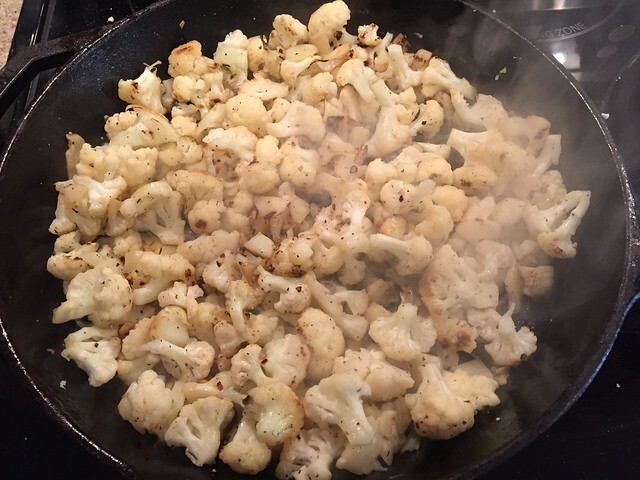 After 2-3 minutes, give it a stir with a spatula to turn the cauliflower in the pan. See all the little browned bits? That’s what we want. 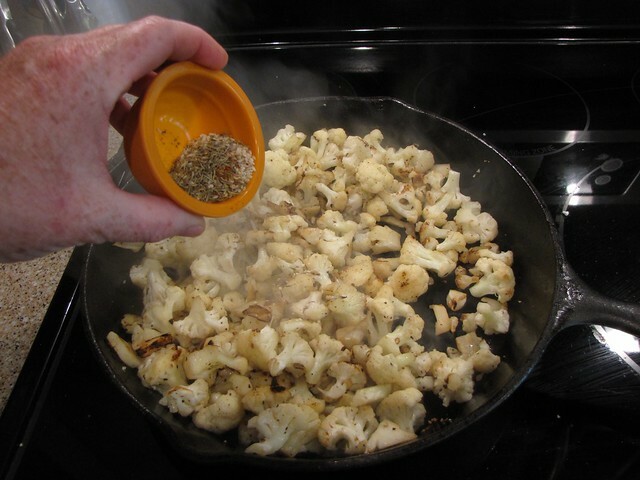 Adjust your heat so things don’t burn but try to keep as high a heat as possible so that the cauliflower chars quickly. This keeps it tender but crisp. After about 5 more minutes, you should have nicely charred edges. Add the chopped garlic and 1/4 cup of pine nuts to the pan and cook for 1 minute more. Add the spices and stir them into the cauliflower. Cook for about 30 seconds then remove from the heat. 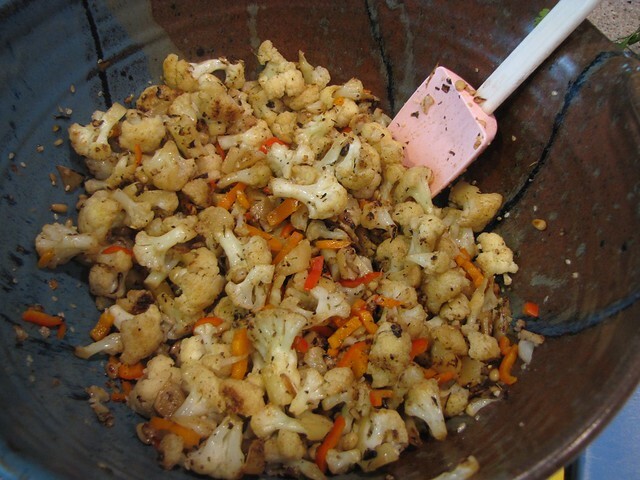 Place the cauliflower in a bowl with the chopped bell pepper. Drizzle in the juice of 1 lemon and allow the cauliflower to cool. 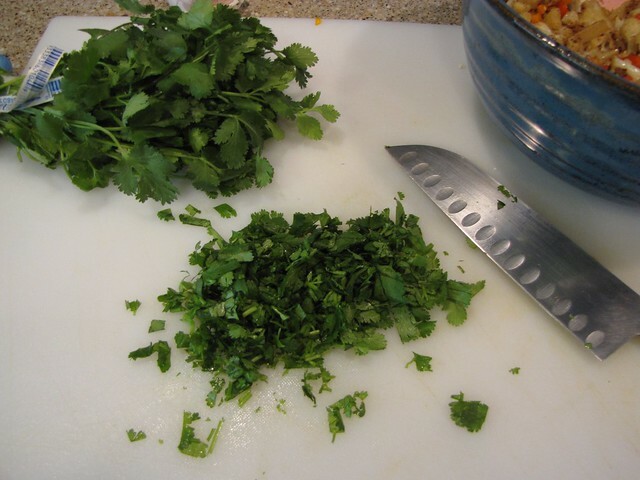 Once the cauliflower has come to room temp, chop up about 1/2 cup of cilantro (or parsley if you are a cilantro hater) and add it to the bowl. 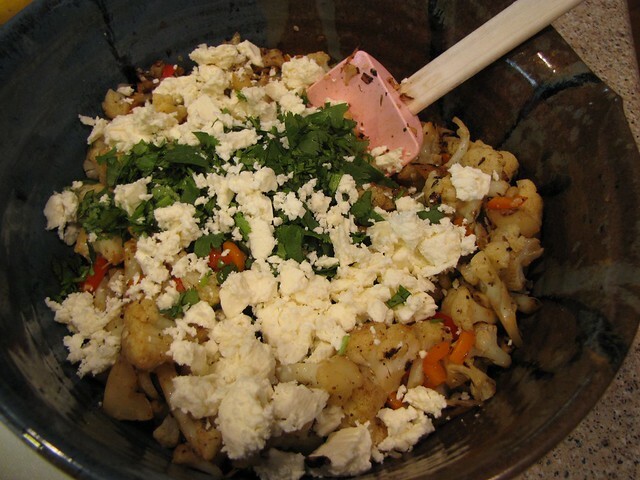 Crumble in 4 ounces of feta cheese and season to taste with salt & pepper. Give the salad a stir to combine all of the ingredients and taste and adjust the seasonings. I added a little more lemon juice and smoked paprika to mine. 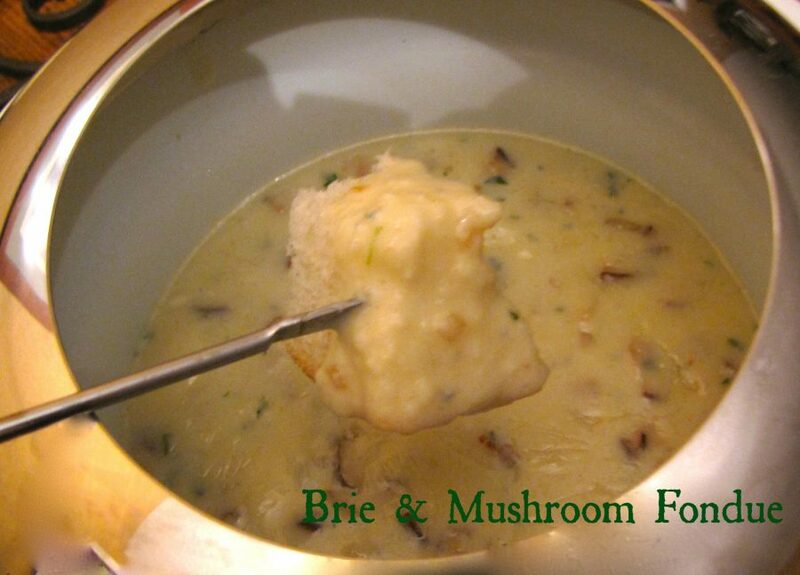 You can serve this as is at room temperature or chill it in the fridge to let the flavors blend together. Charred Cauliflower Salad is perfect for summer outings, picnics, tailgates, BBQs…you name it. Because it doesn’t have a creamy dressing, you don’t need to worry about keeping it chilled. 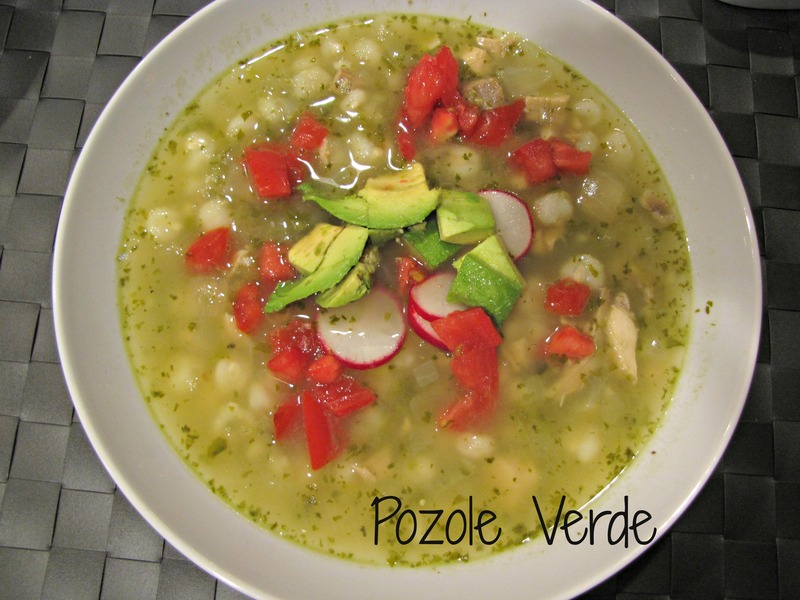 It makes a big bowl (easily 6 servings) but keeps really well in the fridge. I happily ate leftovers for most of the week and the salad stayed nice and crunchy. New Funky Salad Addiction! Just in time for summer. ...because you shouldn't feel like an idiot in your own kitchen! Don't think you can cook? Well, my friends, hang with us here in the kitchen and that will quickly change. 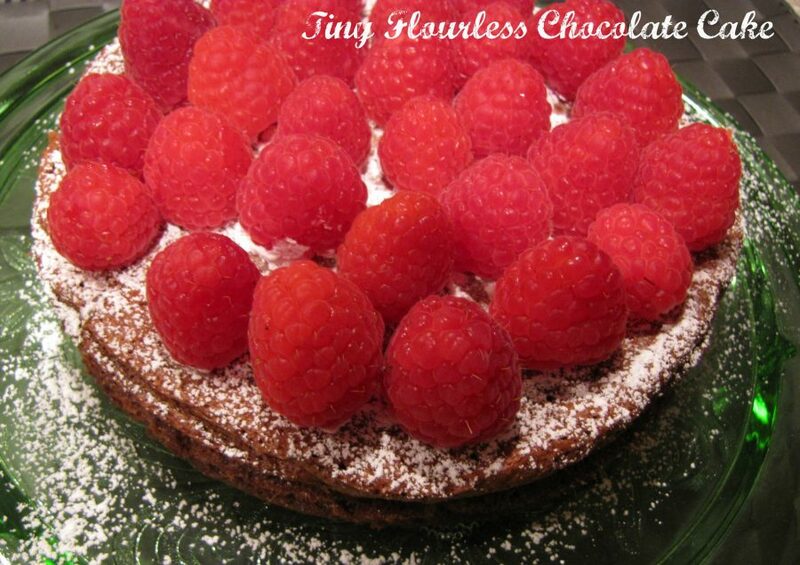 Find a recipe, follow easy step by step instructions and you will be cooking in no time. Win friends, influence people...cook them something yummy! Idiot's Kitchen © 2019 All Rights Reserved.